The next set of updates and new features are coming to Red Dead Online later this month. Rockstar Games has announced an update will be released for the Red Dead Online beta at the end of February. 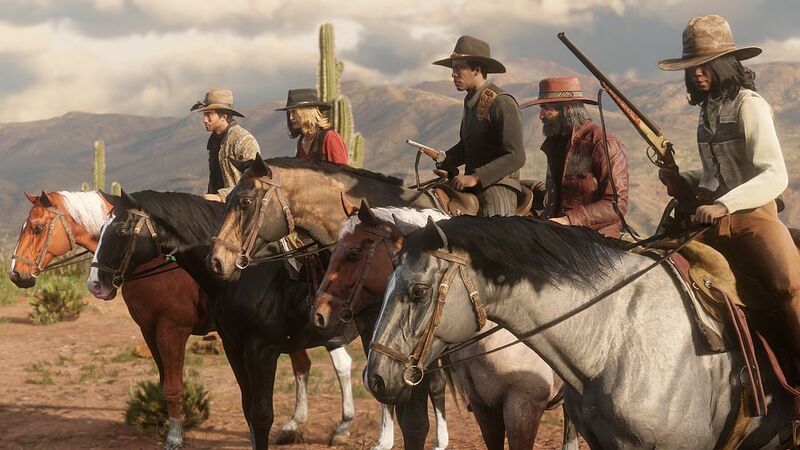 Updates will include Posse-wide Parleys, a Law and Bounty system, weapon balancing, changes to player blips on the […] The post Red Dead Online update to “minimize destructive player behavior,” add new Law and Bounty system, more appeared first on VG247.